Understand how to measure productivity and discussing the key business areas that contribute to improvement. This Masterclass is for all growing SMEs within the Sheffield City Region, as long as the below eligibility criteria are met. The target audience is decision makers at board level or manufacturing managers who would like to learn more about business & process improvement. Only one registration per business via Eventbrite will be confirmed. 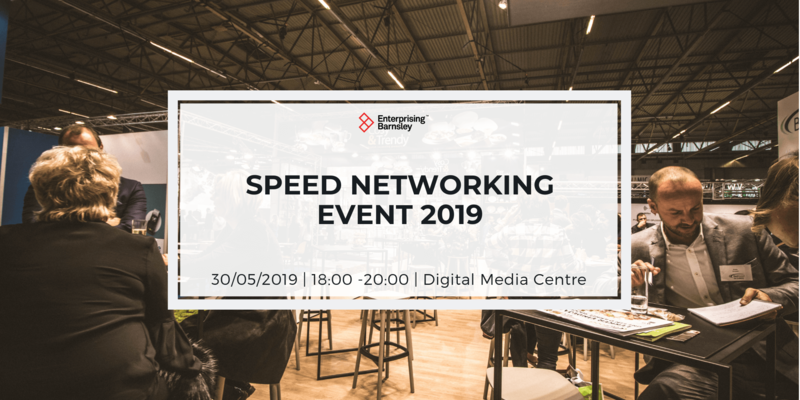 If additional people from your business would like to attend, they can be added to a waiting list by emailing enhancementproject@sheffieldcityregion.org.uk with the business name, the name of additional attendee and contact telephone number. If this Masterclass isn’t fully subscribed upon the closure of registrations, we will contact you to offer the additional place. The waiting list will be prioritised on a first come first served basis. 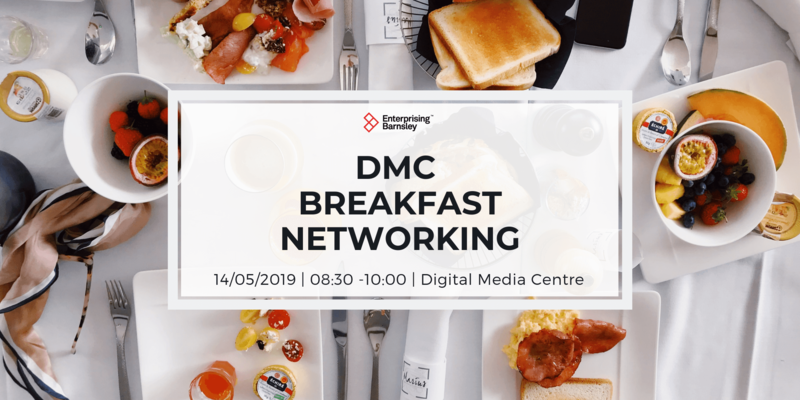 Businesses that register more than one attendee via Eventbrite will be contacted and asked to nominate one person to attend. 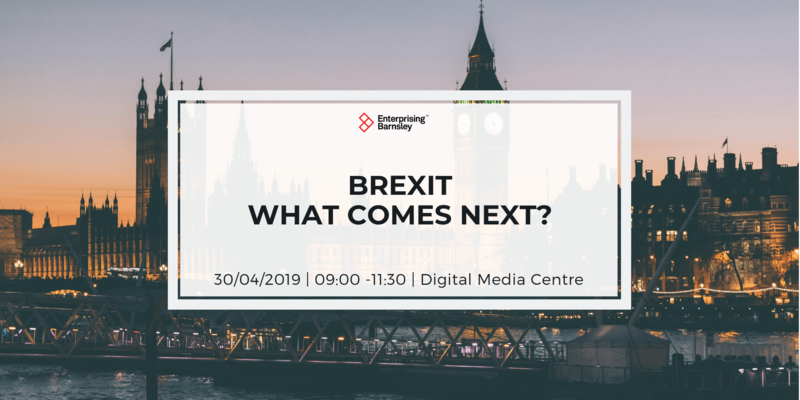 This Masterclass is open to small and medium-sized enterprises based in the Sheffield City Region. If you are unsure whether you fall into this region you can use the postcode checker. A part of your business must be based in one of the following districts: Barnsley, Bassetlaw, Bolsover, Chesterfield, Derbyshire Dales, Doncaster, North East Derbyshire. Rotherham or Sheffield. Find out if your business meets the definition for Small and Medium-sized Enterprises (SME). More Sheffield City Region Growth Hub Enhancement Project Masterclasses.